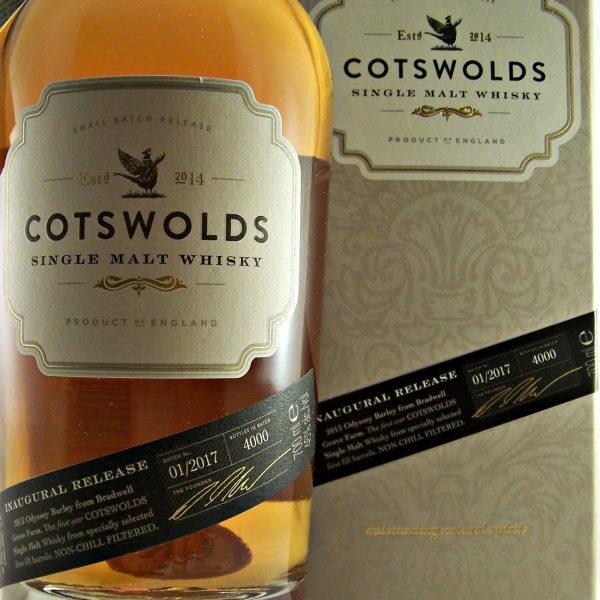 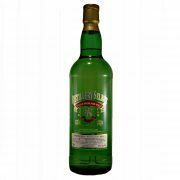 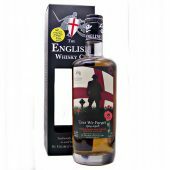 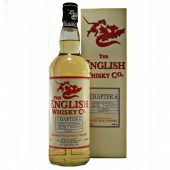 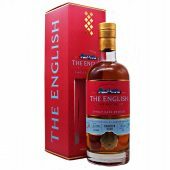 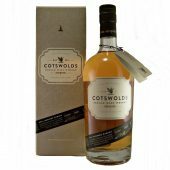 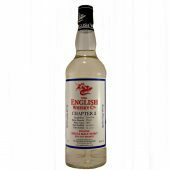 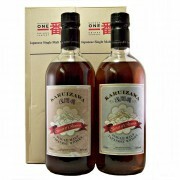 This is the first ever release of Cotswolds English Single Malt Whisky. 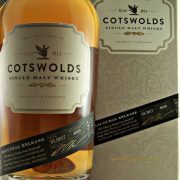 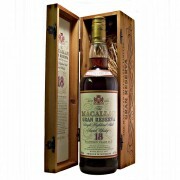 Matured in specially selected first fill barrels. 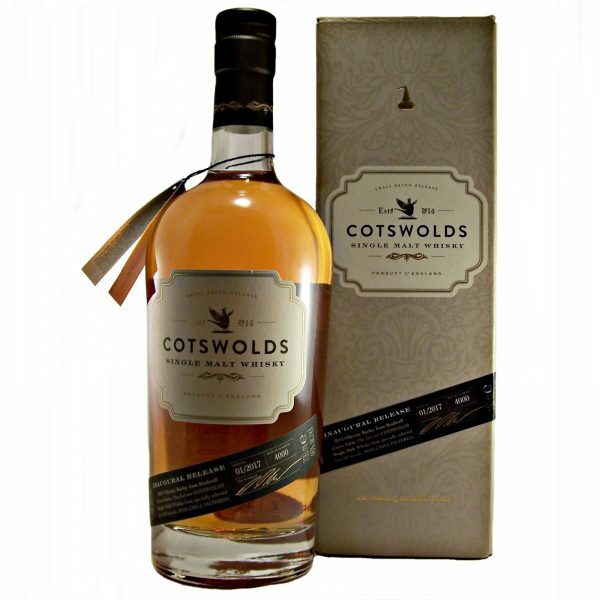 using 2013 Odyssey Barley from Bradwell Grove Farm. 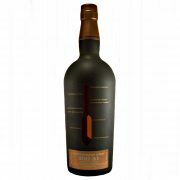 Batch 01/2017 Limited Edition of only 4000 bottles. 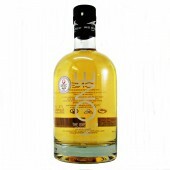 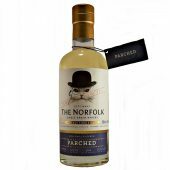 Nose : Honey and butterscotch layered with light fruits (peach and apricots), a hint of marzipan. 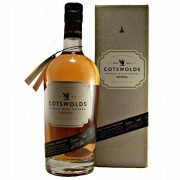 Palate : Tannin-rich malt, oils and dark sugar with lots of spice, caramelised Seville orange marmalade. 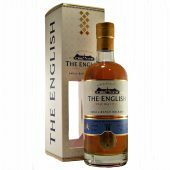 Finish : Long and resinous, with dark red fruits and a hint of treacle.